Companies today cannot rely on outside recruiting to fill positions. Instead, they must develop their own skilled workforce as well as identify and nurture their future leaders. 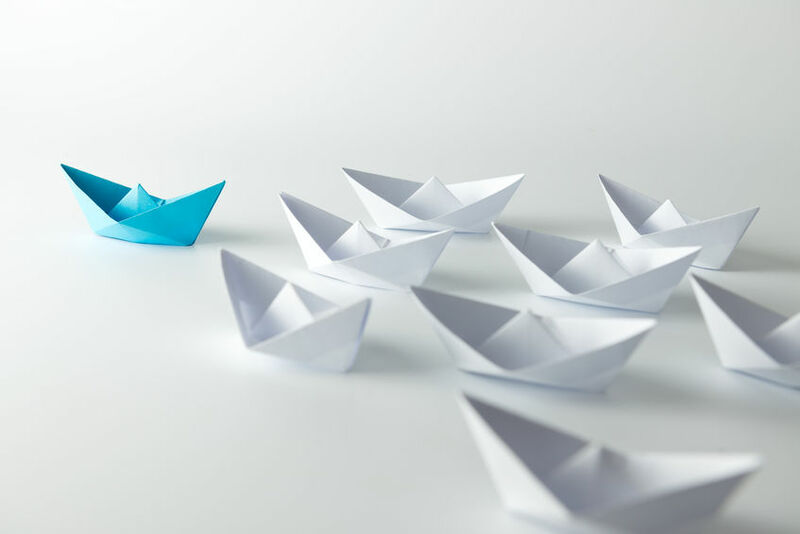 Competition for highly qualified employees is fierce at all levels, and this is especially true for those possessing hard-to-find skills or credentials that are difficult to earn. You have truly no guarantee that qualified external candidates will be available when the need arises. But if you have planned accordingly, you will be able to tap your talent pipeline to locate candidates who are already familiar with your operations and whose performance you have already evaluated. Ideally, you should be evaluating applicants during the interview process. Ask yourself how each applicant could be mentored to advance through the ranks. Try to project at what level the applicant would reach his or her maximum potential. Perform the same mental calculations for existing employees. Prepare a list of employees that you feel show the greatest potential for development, and then compare this list with employees known as high performers. Keep in mind that the qualities needed to succeed as a C-suite executive are not necessarily the same qualities needed to succeed as a supervisor, sales representative, or quality-assurance inspector, for example. Base your evaluations on a flexible scale that takes into account the requirements of each position. 1. Expectations are clearly defined for individuals, teams, departments, and the entire organization. 2. Objectives and goals are shared in a transparent and articulate manner. 3. Employees feel empowered to make decisions that are appropriate for their job grade. 4. Employees at all levels receive a consistent message regarding the organization's mission and priorities. 5. From the top down, an atmosphere of respect and trust is nurtured. 6. The principles of effective communication are followed at all levels. 7. Training and education efforts are encouraged and given extensive support. You need to establish relationships, and you need to encourage others to do the same. You will want to motivate your employees regardless of their job level, but you cannot design an effective strategy to do so if you do not understand what they need and want. You might conduct employee surveys that ask employees to identify specific skills they would like to improve or acquire. You can also seek input from their immediate supervisors. Your methods can vary depending on the nature and size of your organization, but the bottom line is that you need to obtain the information. There are a few things that can derail your plans to nurture your talent. The following mistakes can hamper your efforts regardless of the employee's level or potential. Being overly protective: To grow, your employees need to make mistakes and learn from their experience. Managers often try to shield their "rising stars" from potential failure. For example, a manager might refuse permission to try an innovative method or experimental process. Not being protective enough: The reverse can also be true. You cannot push an employee into a situation in which you know he or she cannot succeed. You want your employees to be challenged, but you want the odds to be in their favor. Equating potential with engagement: Just because someone displays high potential or stellar performance, you should never assume that he or she is fully engaged. A survey conducted in 2009 by the Corporate Executive Board found that approximately 33 percent of those considered "rising stars" felt disengaged, and 12 percent were actively pursuing another job. Failing to align performers with the organization's personality: Every organization has its own "personality." This includes its mission, values, culture, goals, and plans. Just because a candidate is a high performer with great potential does not mean that there will be a good fit with the organization's personality. "Growing your own talent" can be an effective way to ensure smooth operations at all levels. With proper planning, you can ensure that whenever a current employee retires or leaves you have a qualified replacement waiting in the wings.